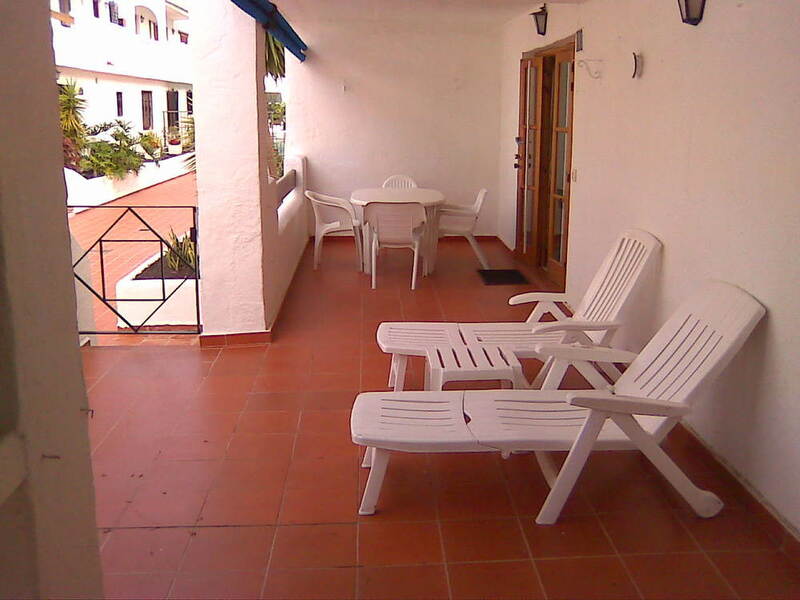 Balcony , Private Large Double balcony withpatio table and chairs, sun loungers, south west facing . Bedroom 1, is en-suite with king size bed, Ceiling fans, dressing table, large fittedwardrobe, and Frenchdoors leading out to balcony. en-suite , Full size bath with shower Vanity unit, hair dryer. 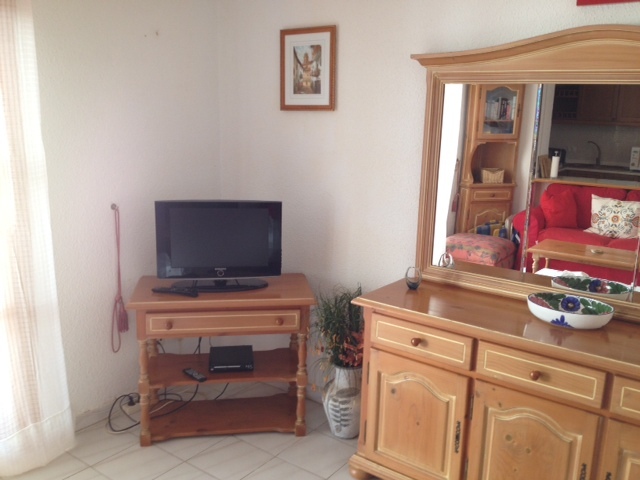 LoungecomfortableMatching Settee's, coffee table, dinning table, HD TV, with English channels, inc Some Sky sports, ceiling fan, Fitted safe, French doors to balcony.